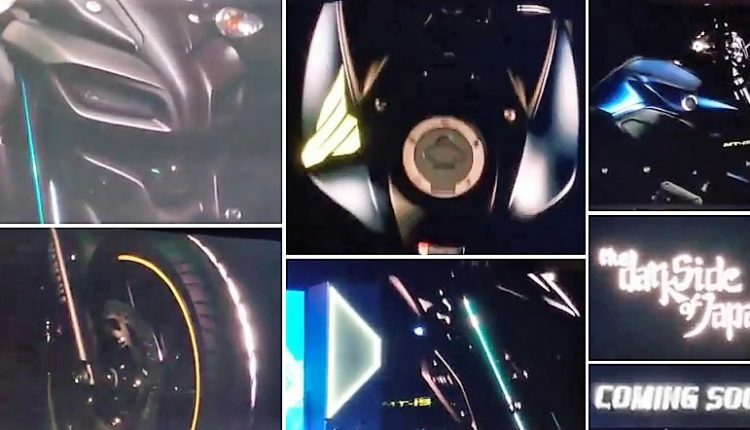 Yamaha India has officially released the MT-15 teaser video ahead of the unveiling of the first 150cc premium streetfighter of India. 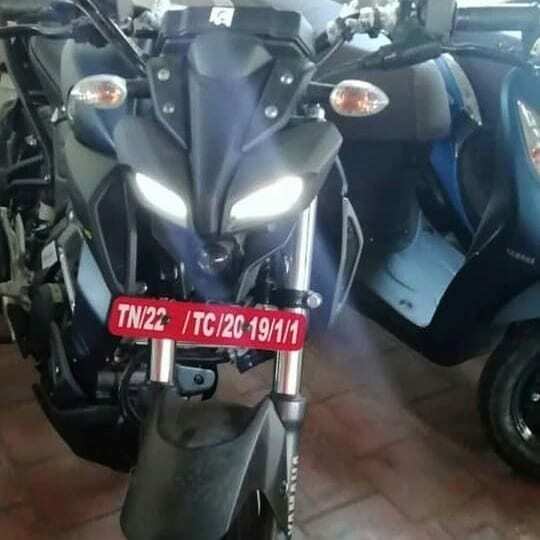 The motorcycle is basically an R15 V3 without the fairing, adding MT-series character to the design through a unique front face with projector headlight, angry eyes-inspired DRL’s and a different fuel tank design. 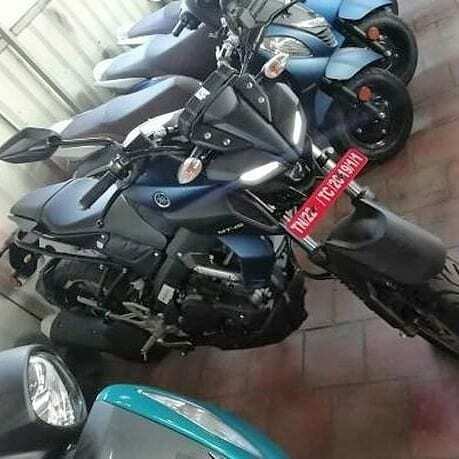 A few glimpses of the motorcycle are visible in the video with the production-ready conventional forks, Yamaha Blue shade, ABS equipped brakes and MT-moniker on the fuel tank. 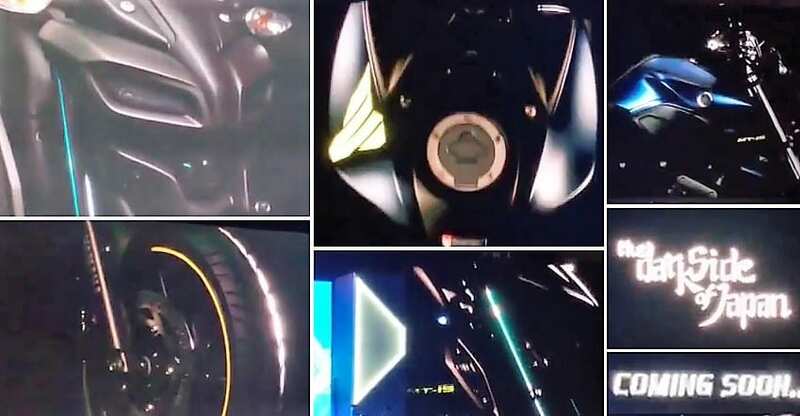 The promotional video showed multiple captions like ‘The Dark Warrior’ and ‘The Dark Side of Japan’ with the motorcycle. 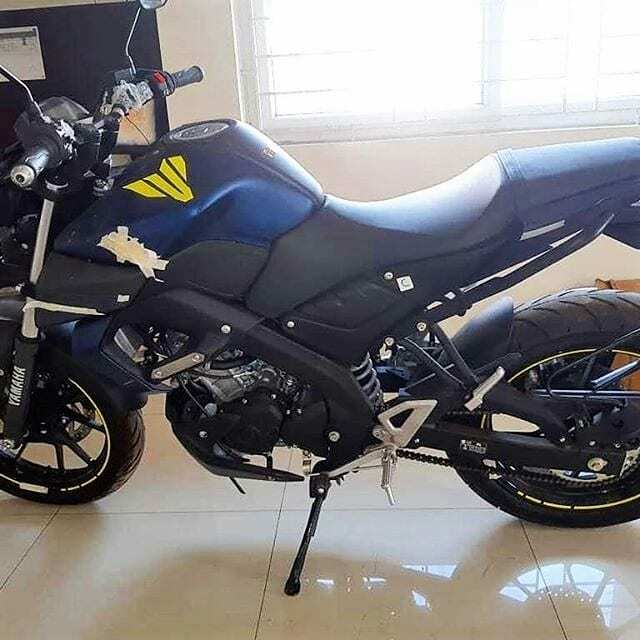 Deliveries for the India-spec Yamaha MT-15 will start by the end of this month. 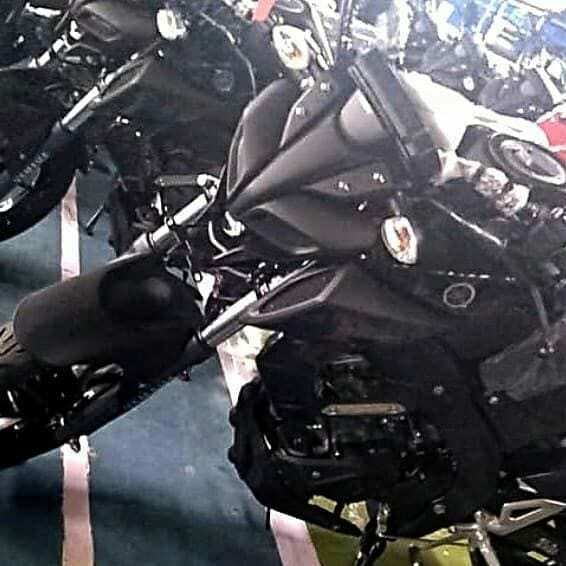 Yamaha MT-15 will share the 155.1cc, single cylinder engine with the R15 V3, producing 19.3 HP of maximum power and 14.7 Nm of torque. 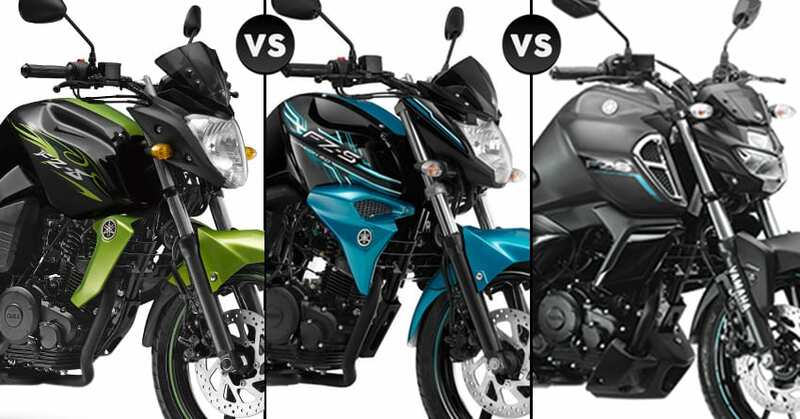 The engine comes mated to a 6-speed gearbox with a slipper clutch and VVA (Variable Valve Actuation) as standard. 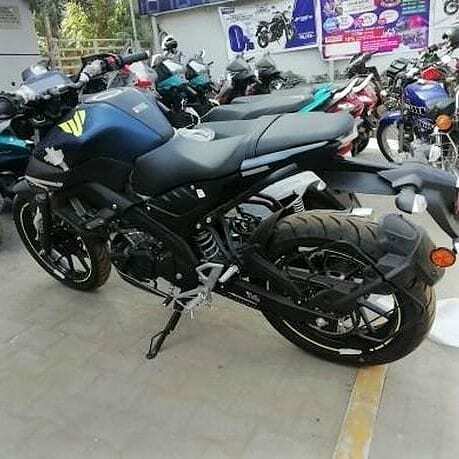 The motorcycle will be launched with a considerable gap from Yamaha FZ V3 as the brand intentionally missed dual channel ABS from their popular FZ motorcycle to justify the placement of India-spec Yamaha MT-15. 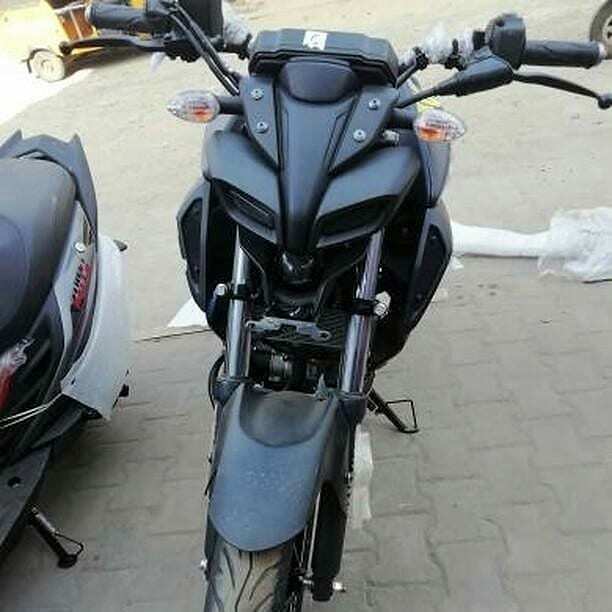 The most powerful street fighter ever in the 155cc segment in India, MT-15 will also feature the popular Deltabox frame and inverted graphics on the digital console.